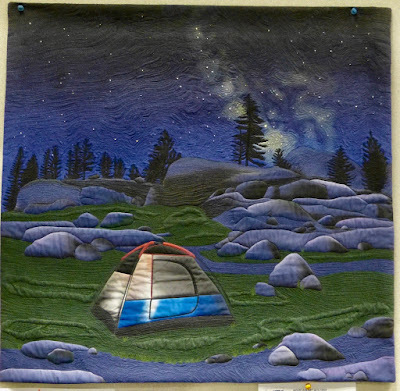 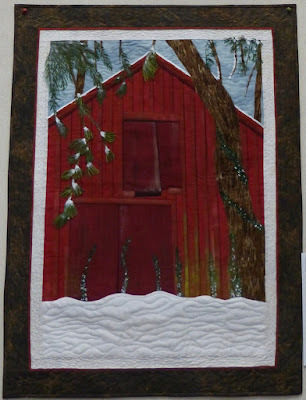 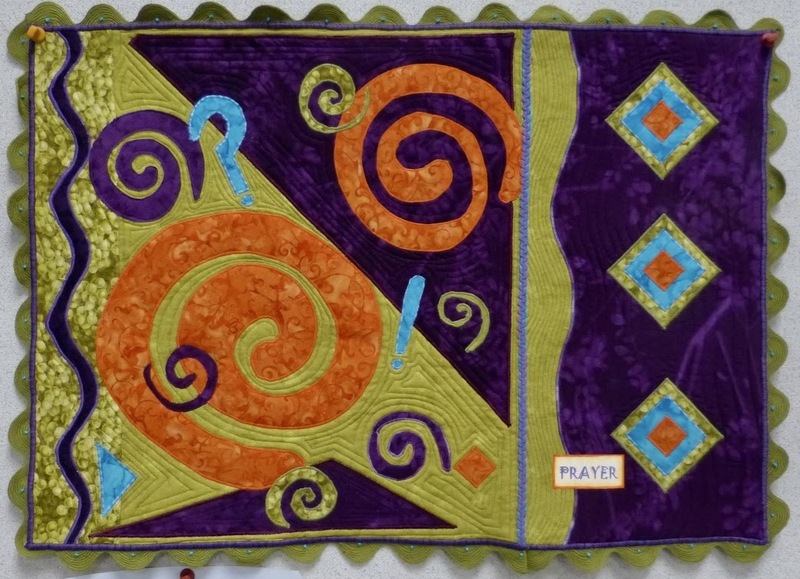 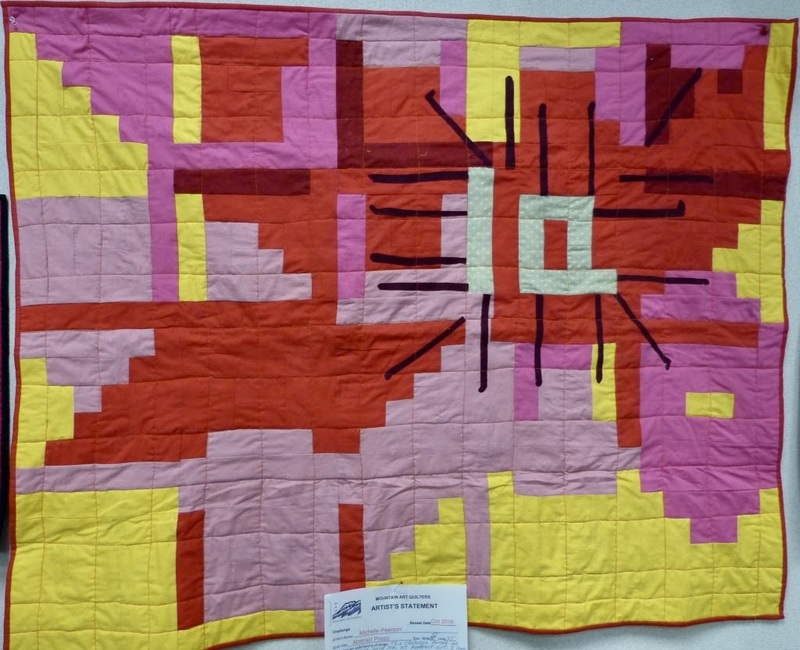 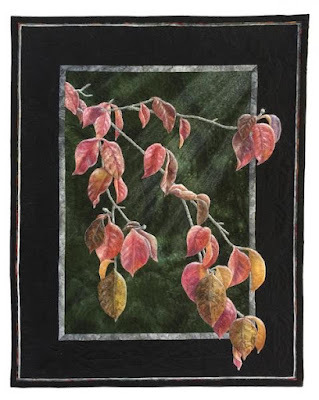 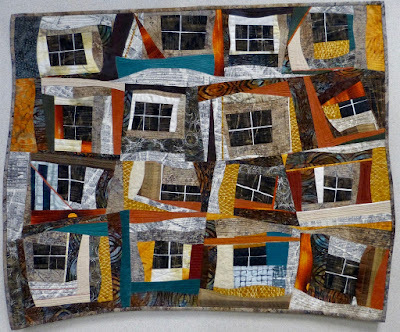 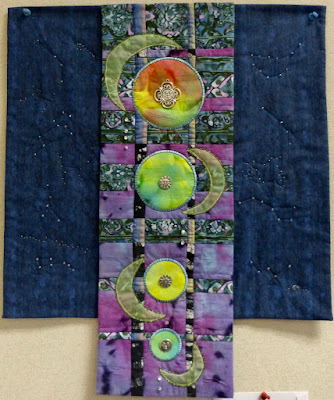 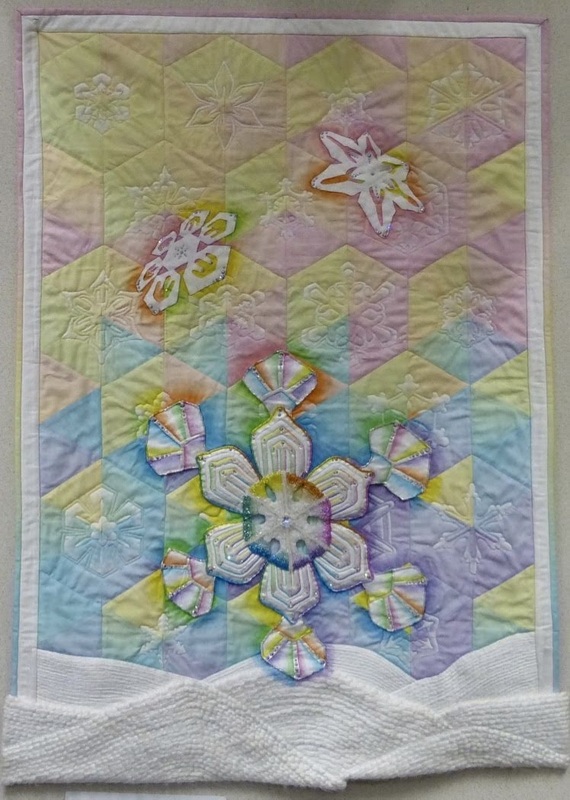 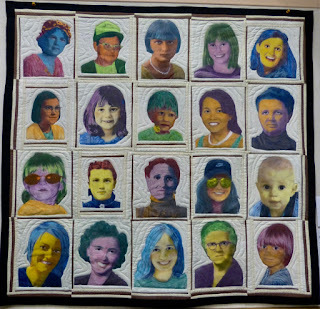 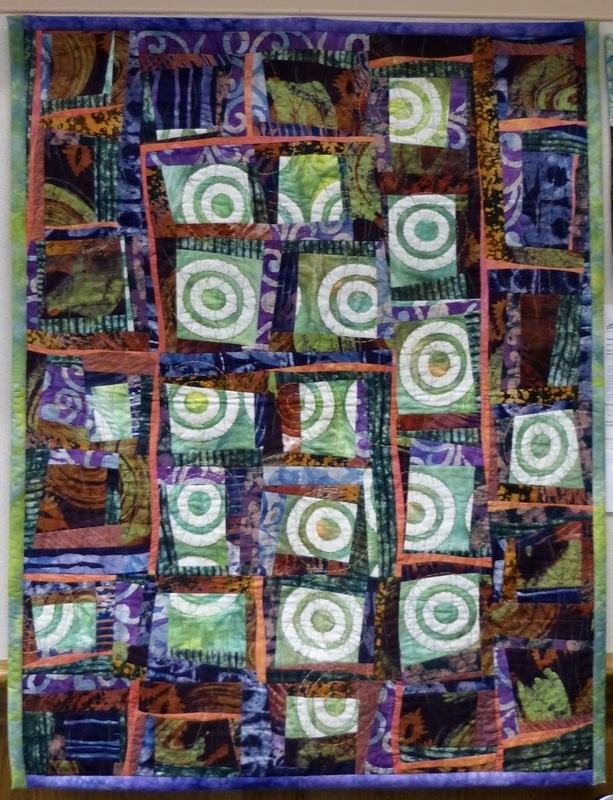 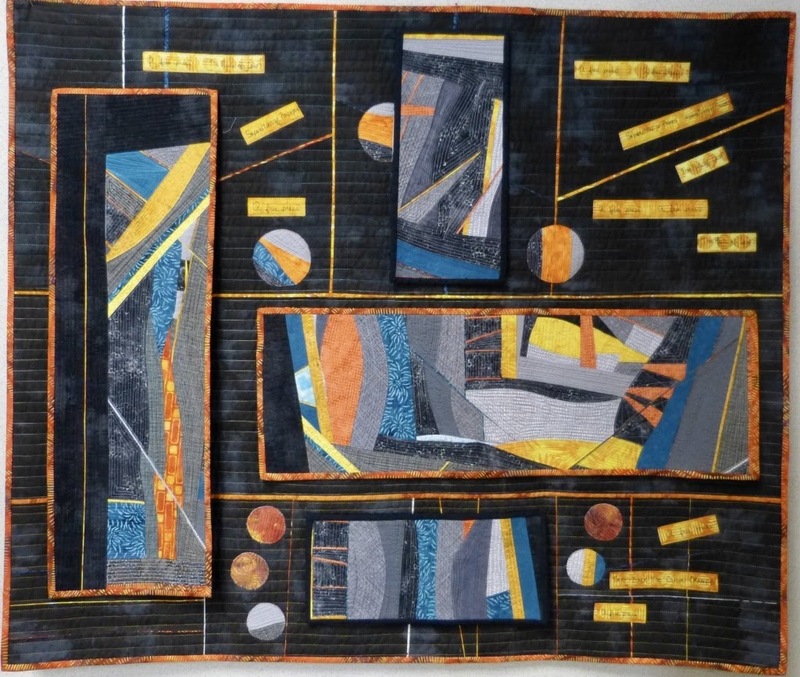 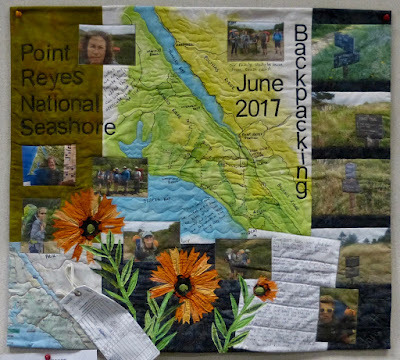 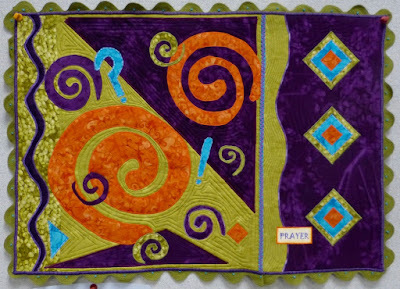 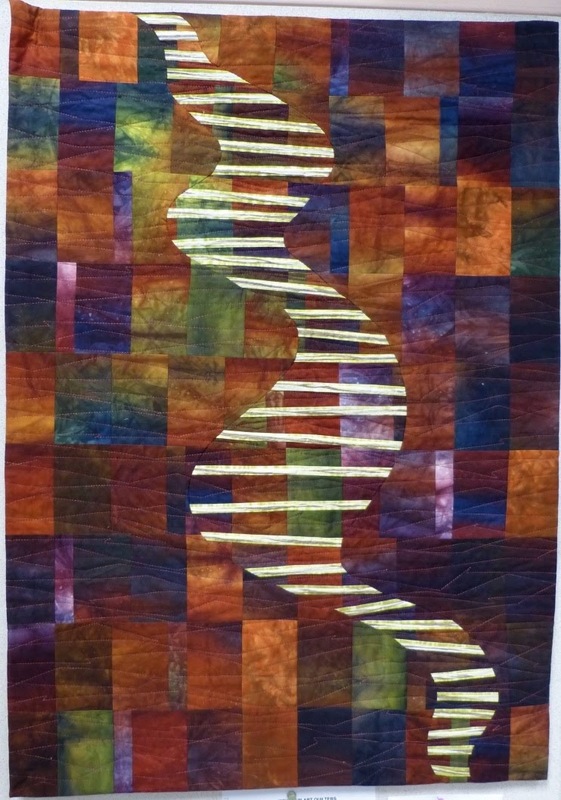 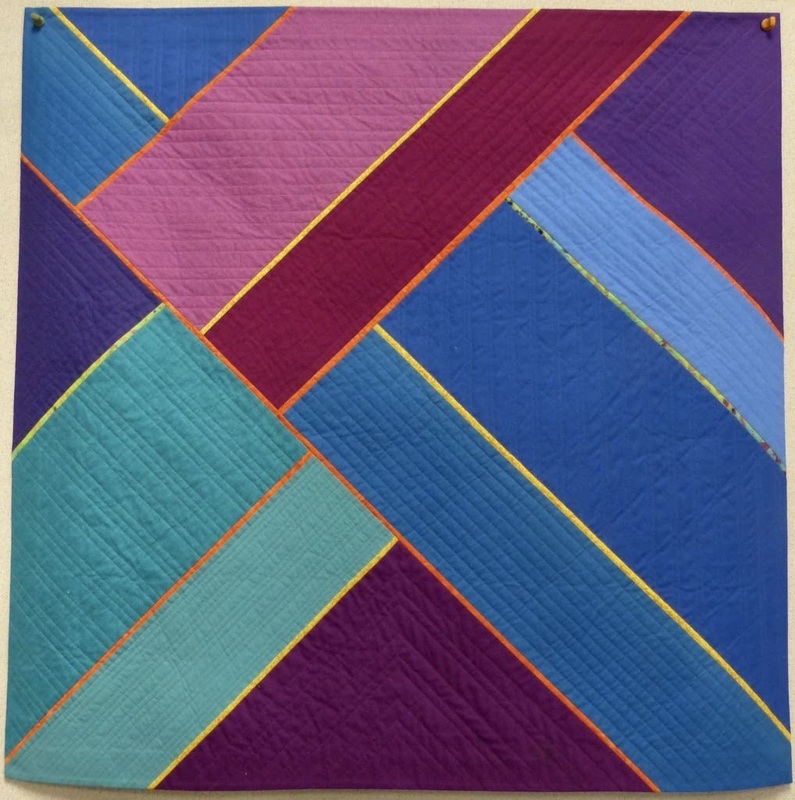 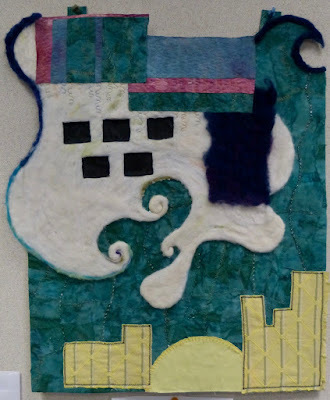 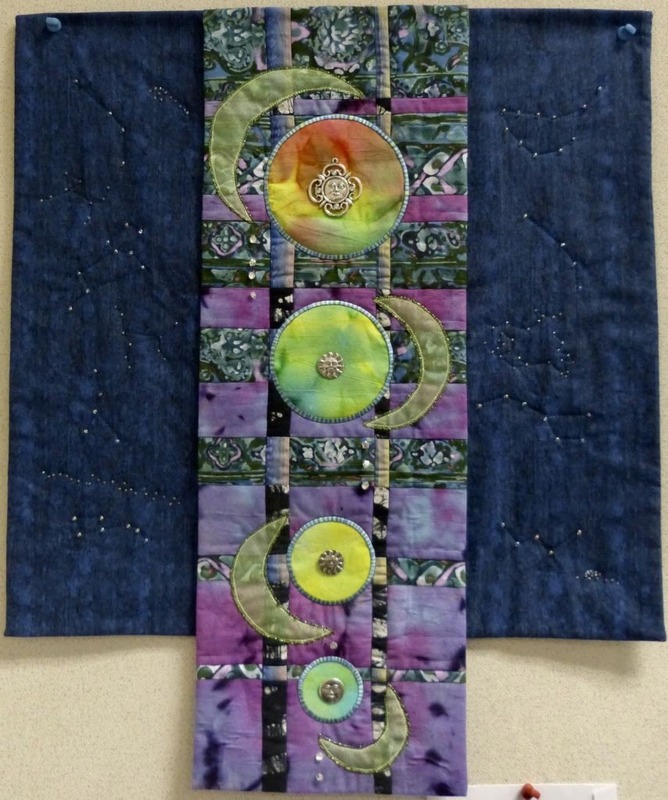 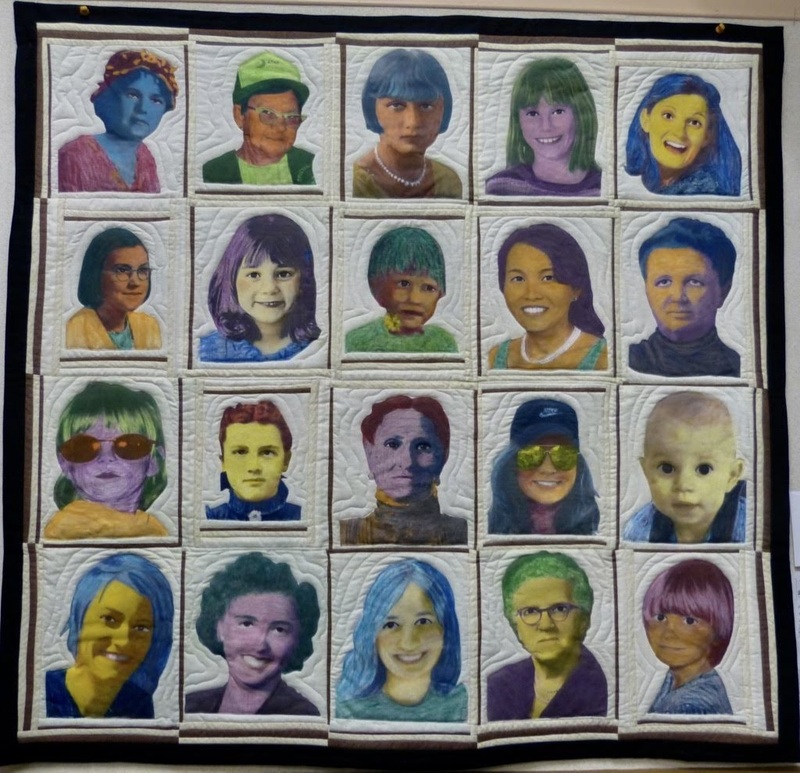 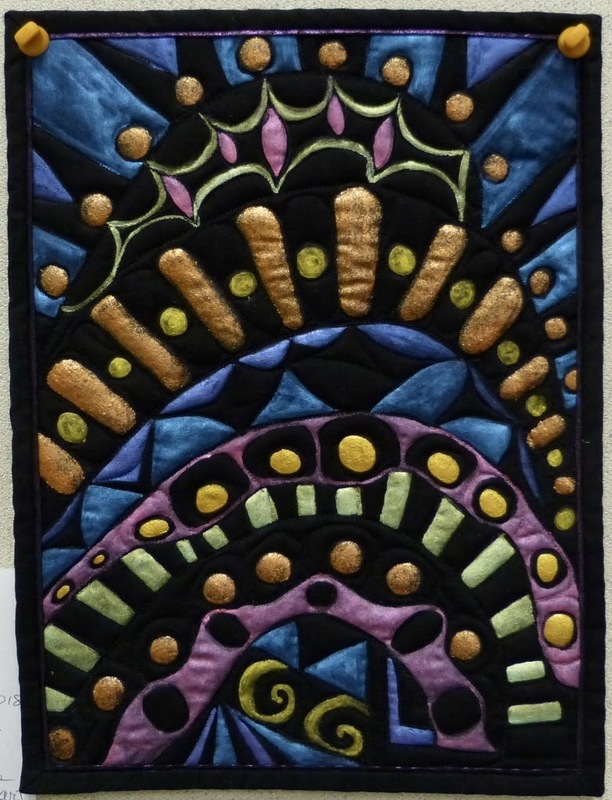 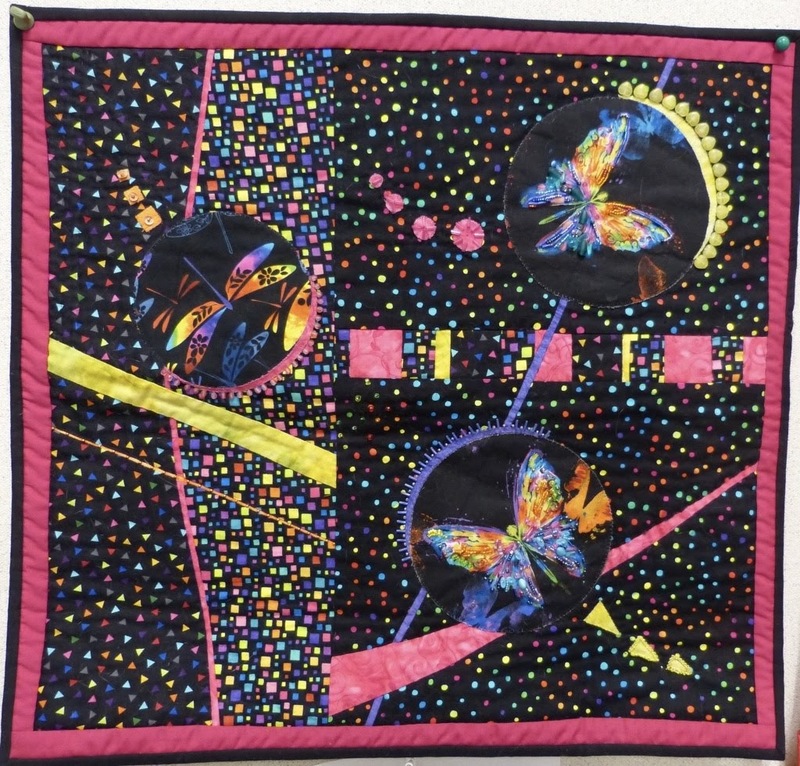 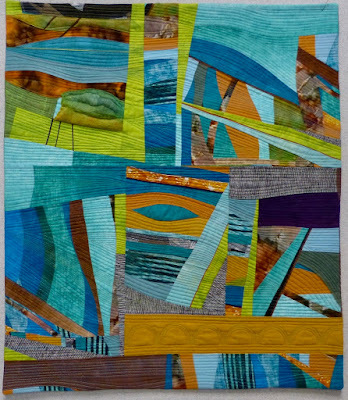 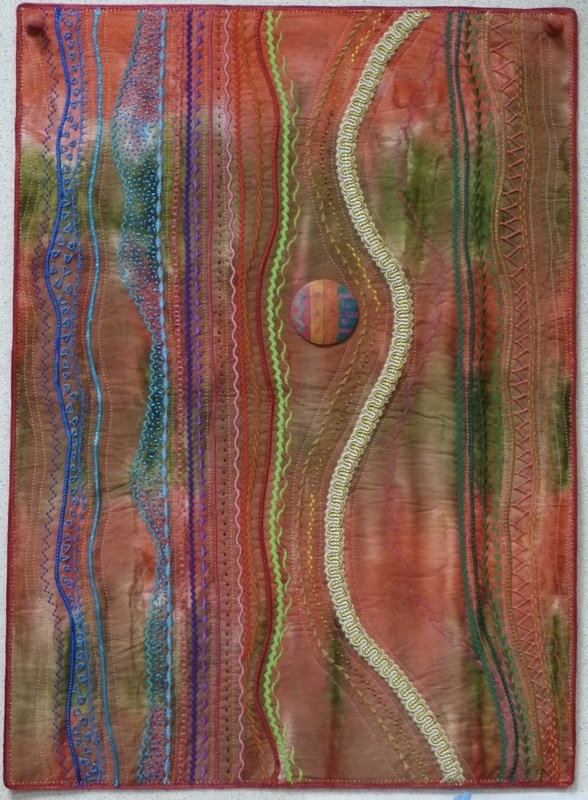 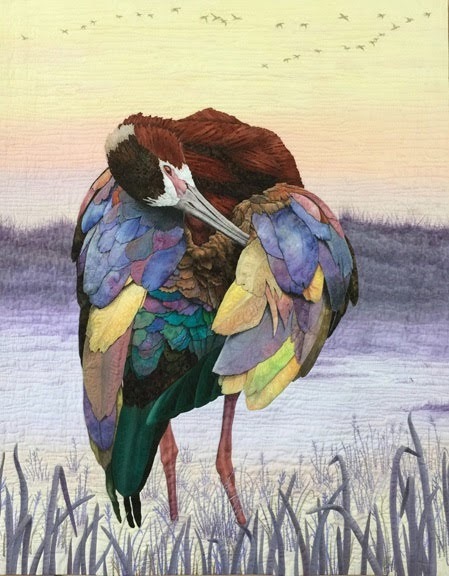 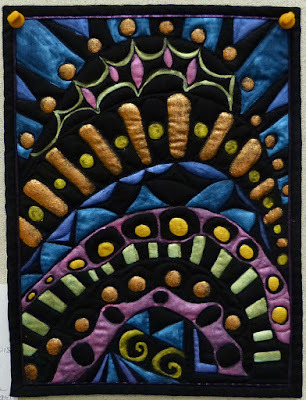 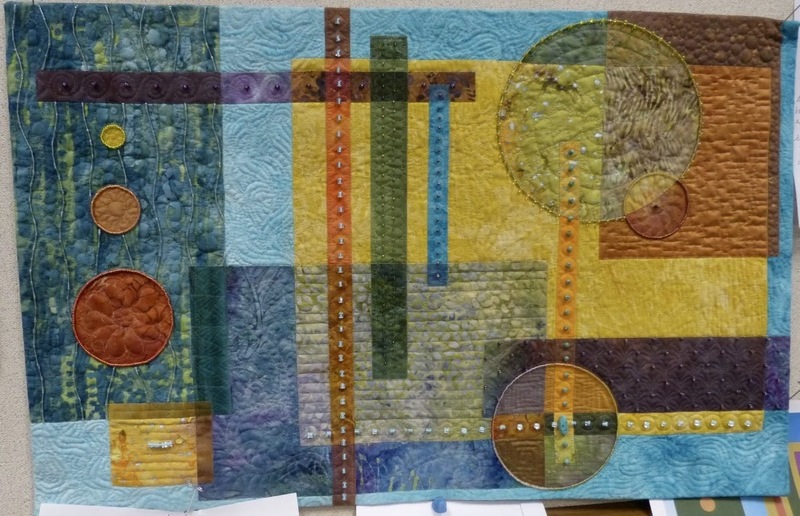 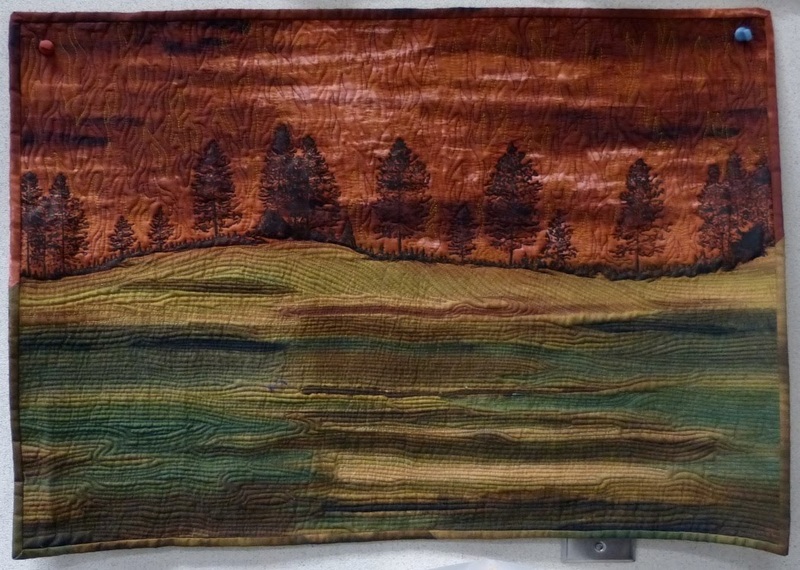 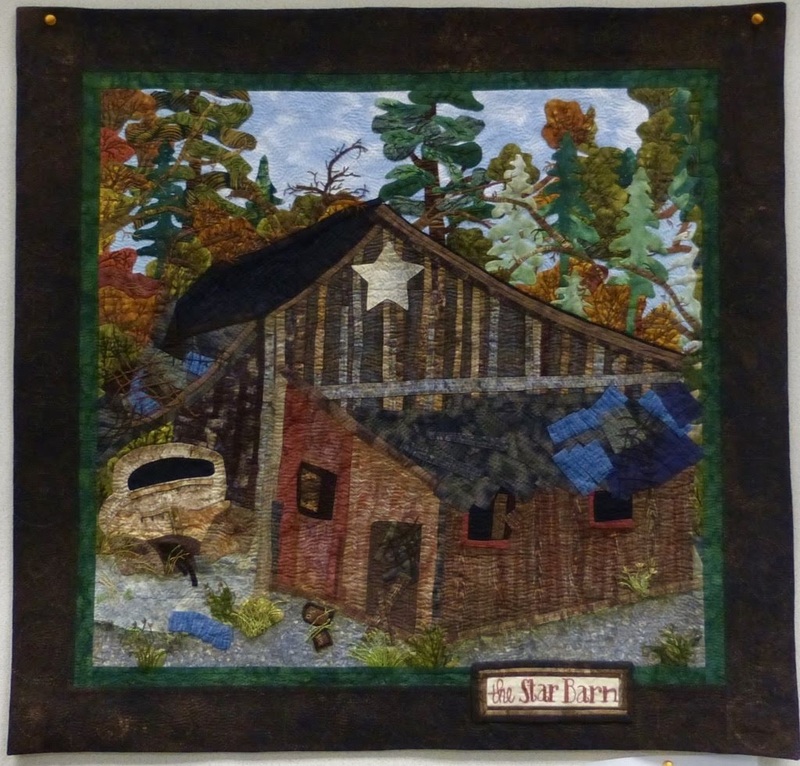 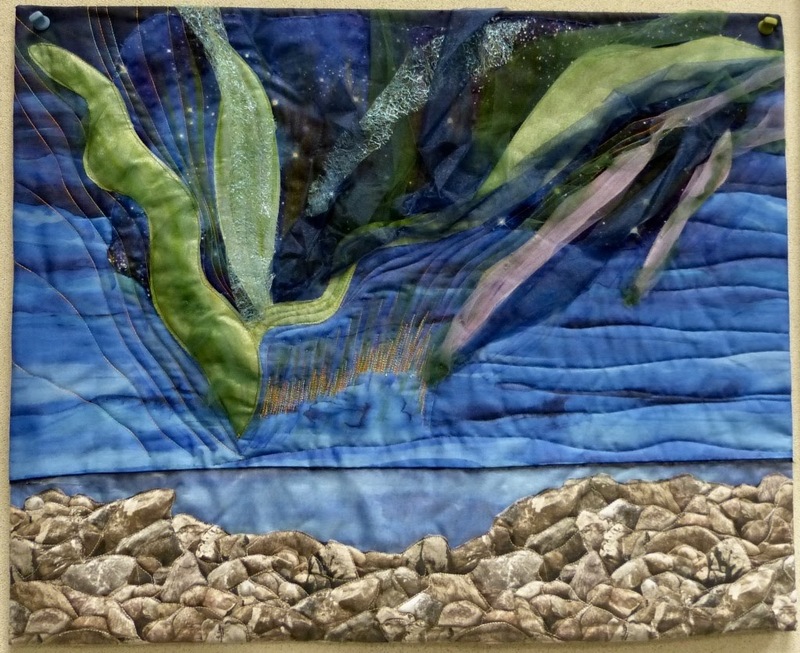 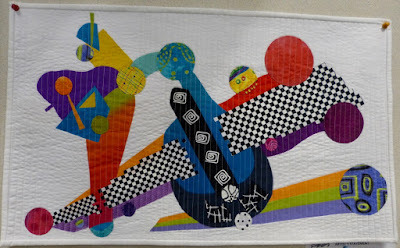 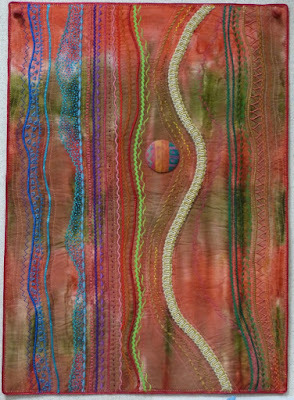 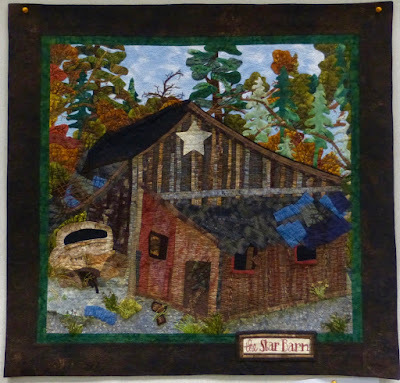 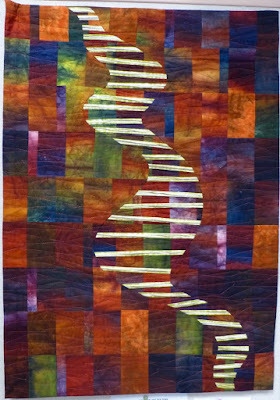 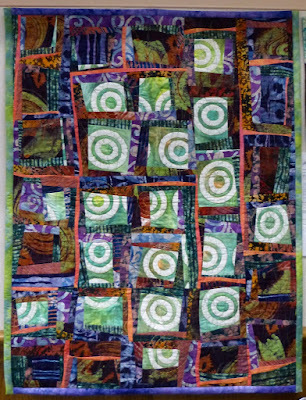 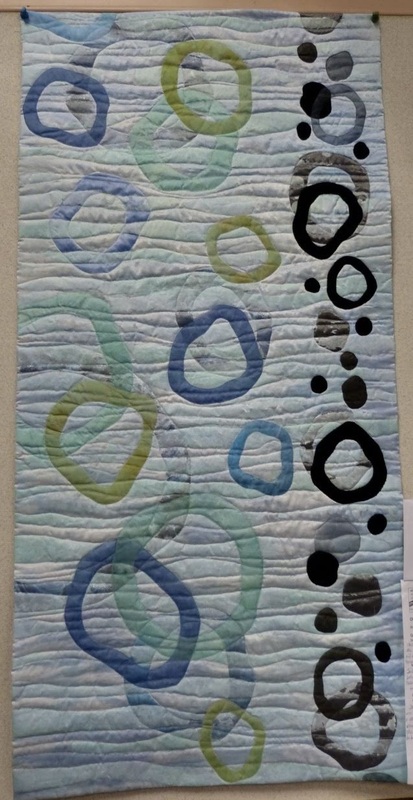 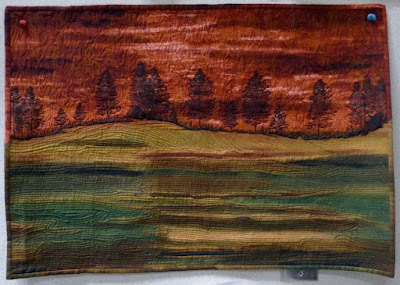 Mountain Art Quilters: October is always our biggest reveal of the year, and this was no exception. 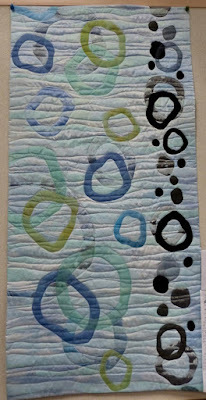 So, without further ado . . .